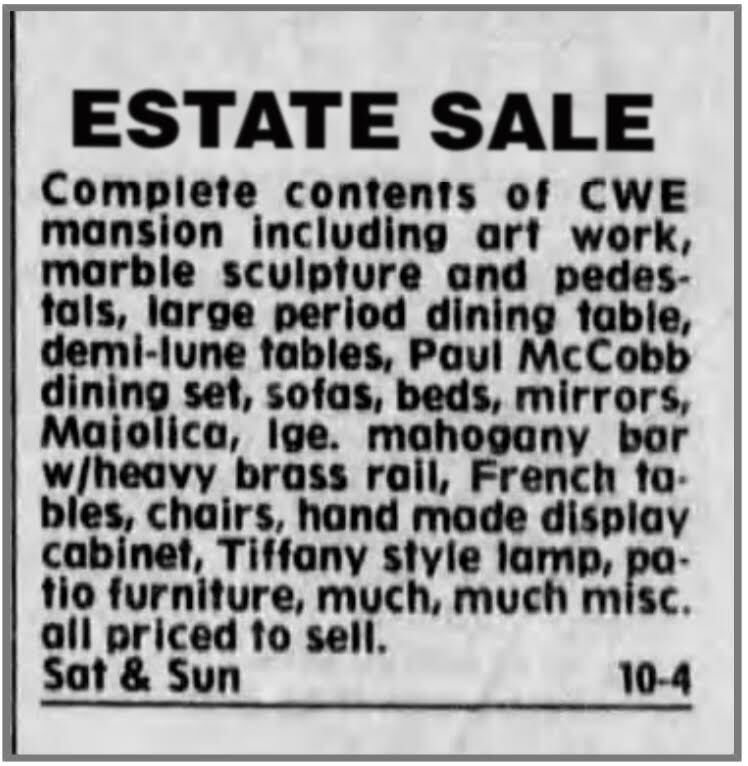 In April of 1996, Geoff Story went to an estate sale at a mansion on Lindell Boulevard in St. Louis. In the attic he found two old home movie reels. 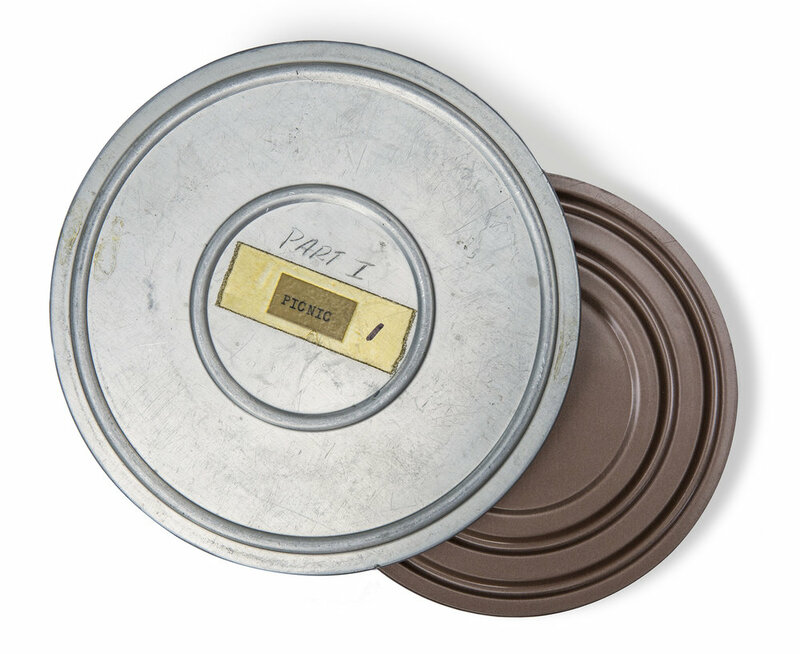 One of the film canisters was simply titled, Picnic. The films turned out to be 25 minutes of a gay pool party, most of which was shot during WW2. After only a few viewings, and for fear of damaging the movies in the projector, Geoff shelved them for 20 years. In the Spring of 2017, Geoff digitized the home movies. He turned his bedroom into a makeshift theater and had multiple screenings to gauge interest for a potential documentary. Around that time, Beth Prusaczyk saw a few stills on Instagram and showed an immediate interest. She soon joined the project as a producer and director of research. We are currently interviewing the families and friends of the men in these films, and continue to search for anyone who can speak to what gay life was like during the 1940s and 50s in St. Louis. Geoff Story is a creative director, photographer and filmmaker based in St. Louis, Missouri. His inspiration is found in the faces of strangers. Most of his subjects are people he’s met while exploring the streets of his city and its surrounds. Geoff’s design and photography work has been seen in Graphis, Print and Communication Arts. Beth Prusaczyk is a former journalist and social worker who now works in healthcare research. She is passionate about social justice and loves history. She likes to collect records and mid-century furniture and is an avid hot yogi. She recently moved to Nashville, TN after living in St. Louis for 12 years and has learned that St. Louis is where it’s at. Are you a gay or lesbian person in their 80s or older with a story to tell? Do you know someone who is? We’re searching for people to volunteer to share their stories of gay life in St. Louis, then and now. Interviews are currently being filmed for our upcoming documentary.